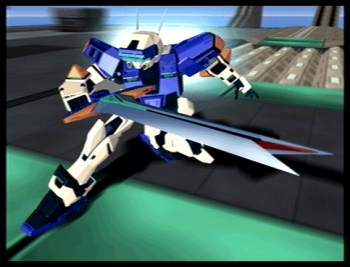 The Temjin was the first prototype developed by the DN Group. This machine was made for stability and performance. An all-around fighting machine, what the Temjin might lack in advanced technologies, it takes up for with it's reliability.